Because who doesn't want picture-perfect skin for the festive season? As our lives become more fast-paced and hectic, it’s inevitable that more people seek instant gratification when it comes to their beauty regime. And at the pinnacle of that? High-tech facials that promise to smooth, plump, brighten and lift your mien without being ablative at all so you can resume your daily routine immediately after. 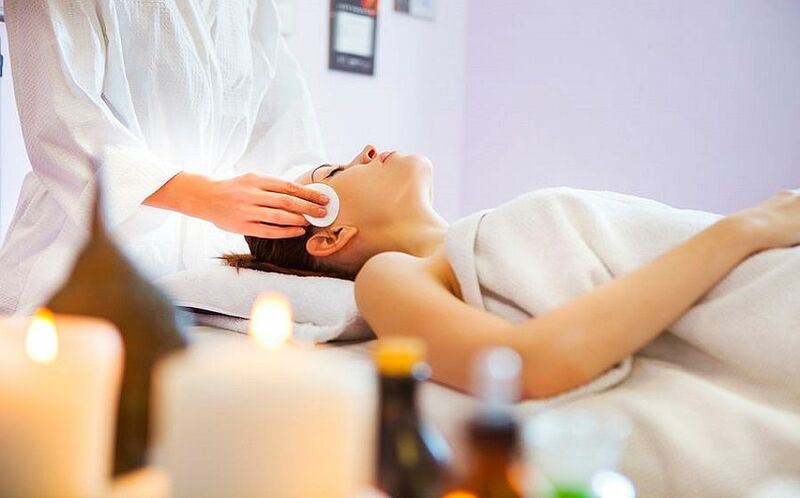 For the best results, aesthetic clinics, medi-spas and facial salons usually combine a few different equipment for a synergistic effect on your skin with the minimal amount of treatment time. Plus, these types of technology don’t require a doctor’s supervision, which hints that they are relatively affordably priced while ensuring optimal results. Using cult Biologique Recherche products, this power-packed facial can be fully customised according to your skin type and concerns. After a thorough cleanse of your skin, your therapist will select suitable booster serums from the BR range to target multiple signs of ageing like dullness, enlarged pores, as well as fine lines and wrinkles. And the perfect partner to these potent serums? The use of a micro-needling pen. Instead of the usual micro-needling roller that you might be more familiar with, this pen has adjustable intensity modes which gives your therapist better control for more consistent results. All you feel is a slight pricking sensation as the micro-needling pen is moved around your face, but if you have a really low threshold for pain, consider asking for a numbing cream. With tiny spikes at the end of the pen, micro-perforations are made to the skin surface, which signals to the fibroblasts to make more collagen for accelerated skin repair. Combining IPL and LED light therapy, this facial treatment is your go-to if you’re concerned with pigmentation as well as a loss of skin firmness. After cleansing, EstheClinic’s patented MacPeel IPL technology is used to break up unwanted spots, accelerate skin turnover and refine skin texture. Best part? Even those with extremely low pain tolerance will feel at ease as you don’t feel any pain or pricking sensation at all. Next, the Eladerm CosmeLED Le Sérum, a serum that’s packed with anti-ageing actives, is applied to enhance the effects of LED therapy. A combination of red and yellow lights are used, which not only stimulates collagen production but also inhibits the proliferation of melanocytes and gives skin an energy boost. 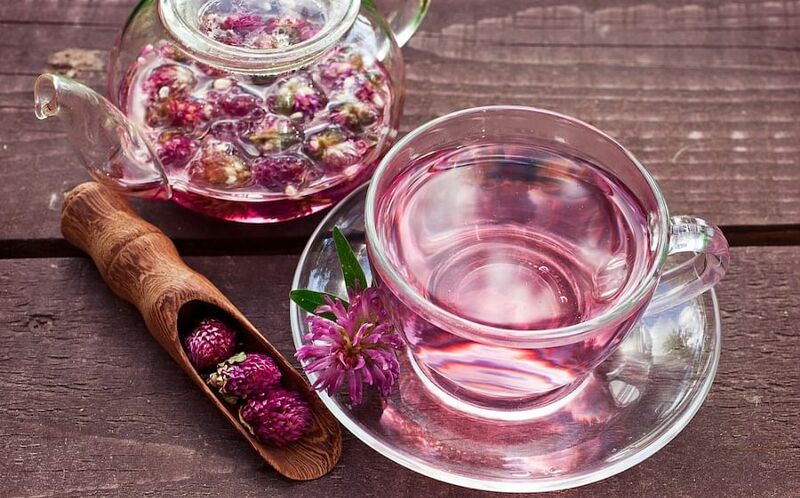 You’ll emerge with brighter, suppler skin with zero redness and sensitivity. Designed for those who notice a loss of elasticity, this anti-ageing facial lifts and firms skin and is also suitable for those with combination and congestion-prone skin. 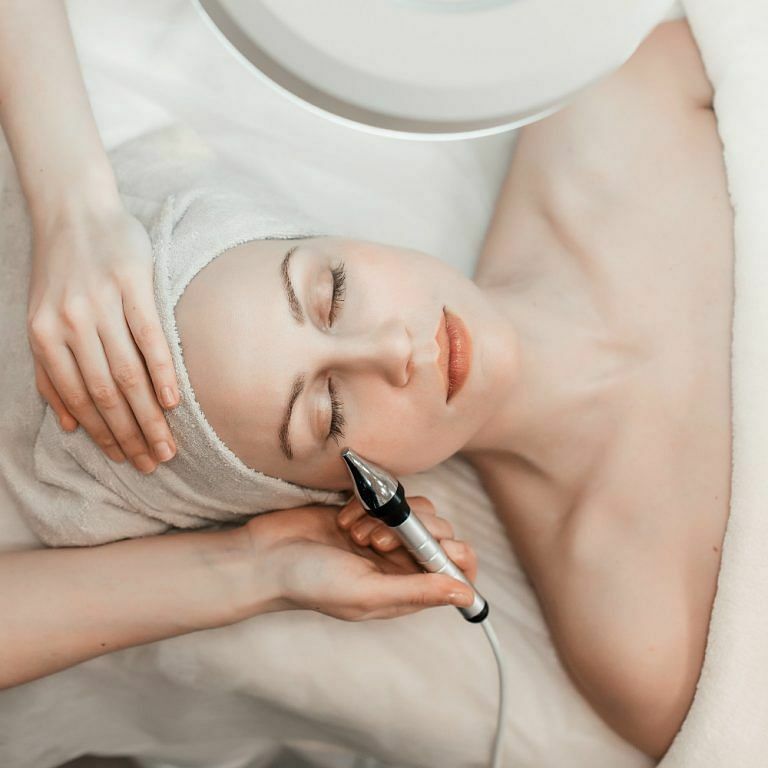 To begin, your therapist double cleanses your skin before performing microdermabrasion and ultrasonic exfoliation to eliminate dead skin cells and accumulated gunk that has accumulated within pores. If required, a light extraction will be carried out to remove stubborn comedones, prepping your skin to receive the skincare products that follow. To boost the penetration of a customised Skin Repair Collagen Serum and Face Lifting Serum, a medical grade electroporation device is used. As its name suggests, this facial harnesses the endless benefits of bee-derived products like honey and propolis. After your skin is cleansed, a special salon-grade Honey Almond Scrub is used to sweep away debris, dirt and grime. The special shiatsu face massage techniques also help to relieve tension and relax facial muscles. Then, according to your skin type, a slew of products are applied to your skin along with the salon-exclusive Bee Propolis Extract. This is accompanied with the use of a cryotherapy device, which cools skin to a chilling temperature of -15 degrees Celsius, promoting better circulation and oxygen flow to your skin for an instant radiance. If you’re looking for a quick-fix during your lunch hour, this is your best bet. Conveniently located at Robinsons The Heeren, this is the perfect spot to pop in for a fuss-free treatment that will leave you looking like a million bucks in under an hour. If you’re concerned with dullness and loss of elasticity, this is the perfect solution as the highlight of this treatment includes the use of electro-magnetic pulsations which stimulates cell receptor, so that active ingredients in the products used are readily absorbed into skin for best results.